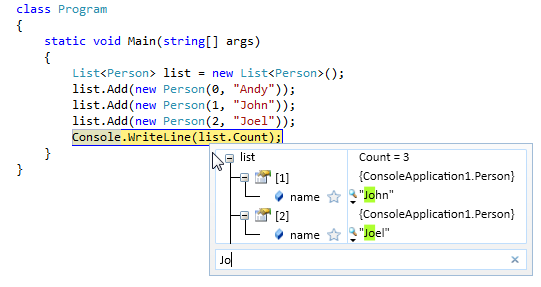 BugAid by Omer Raviv and Vitaly Belman helps you visualize, search and compare live objects data when debugging a C# application in Visual Studio 2008 and Visual Studio 2010. 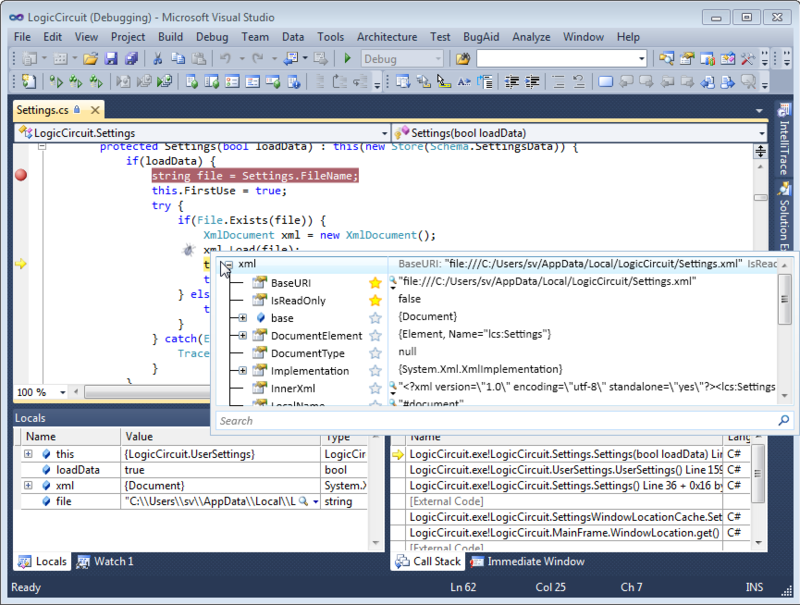 BugAid supports debugging of C# applications in Visual Studio 2008 and Visual Studio 2010. A personal license costs $49. A 60-day trial version can be downloaded from the official website. 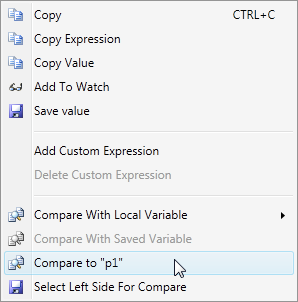 This entry was posted in Reviews and tagged Visual Studio 2008, Visual Studio 2010, Visual Studio tools. Bookmark the permalink.